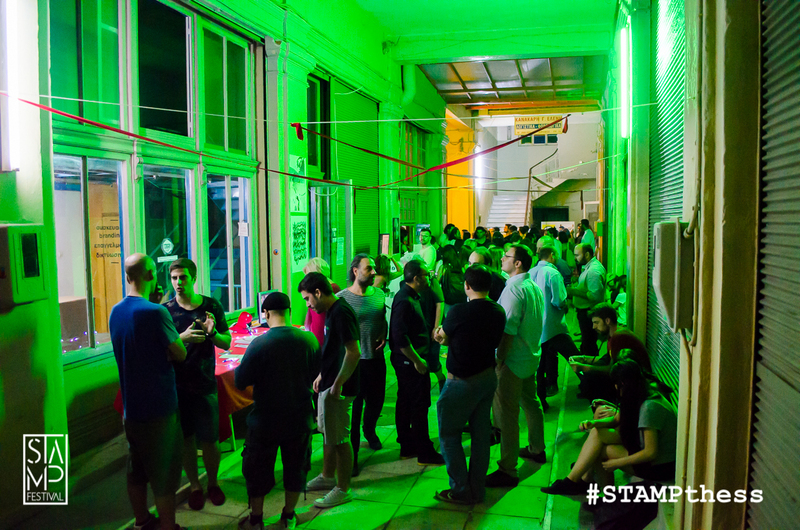 The central idea of Stamp Festival is ​​the new collaborative economy. 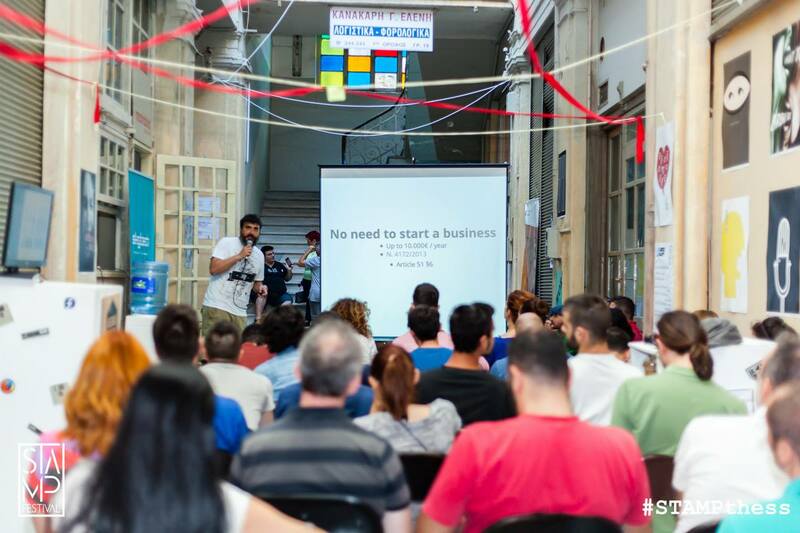 For about a month, new and old teams of the city, with innovative and modern ideas, in the Arcade of St. Minas, worked in groups and created different workshops, where visitors could take part free of charge. 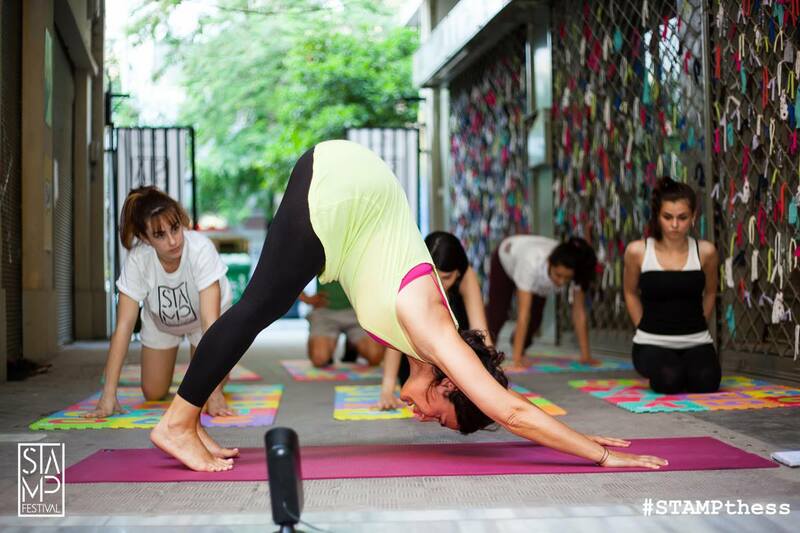 This initiative helped the local enterprises to promote their work to a wider audience. The area was divided into groups and each one worked as a shopfront, acquiring a cooperative complexion, an attribute that’s missing from the city and our country in general. 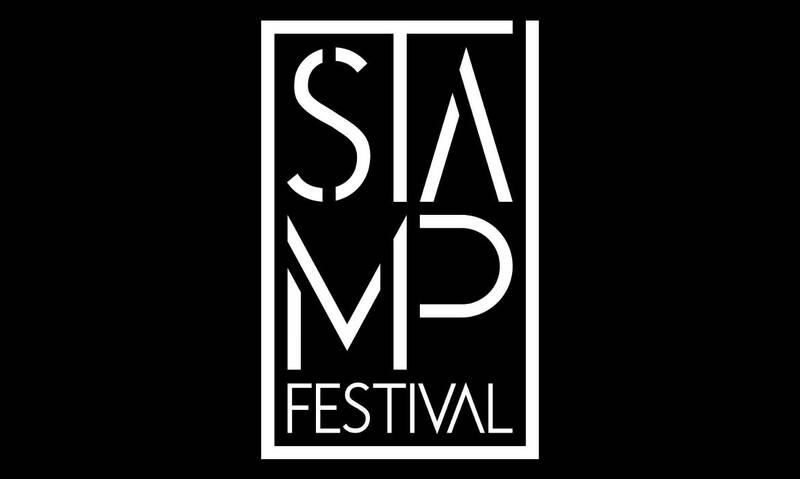 Stamp Festival opened its doors in the historic arcade of St. Mina in Thessaloniki and gave it the character of a Open Market. Exhibitions, installations, workshops and parallel musical events gave back life to this beautiful place and created a suitable climate for discussions and thoughts for the advancement of Thessaloniki’s local businesses. A co-production of the Directorate of Culture and Tourism of the Municipality of Thessaloniki and MAKE Creative Spaces.